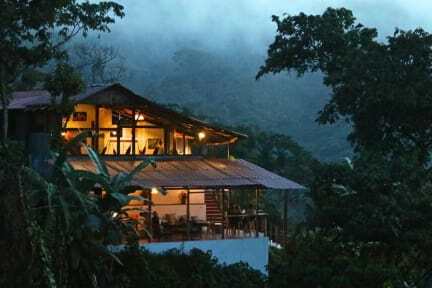 Casas Viejas kohteessa Minca, Colombia: Varaa nyt! 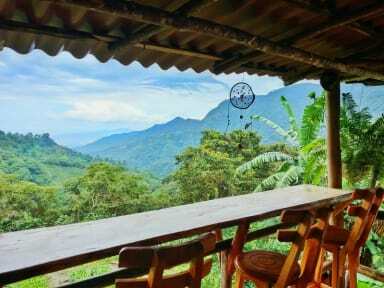 Super nice hostel, lovely view, lovely staff. The beds were really comfy!! The only downside I have is the route is via mototaxi up some really bad roads. I was thrown from the back of my moto and was luckily wearing a helmet but still sustained some injury’s. Casas staff were great in helping me but I wouldn’t do the Moto journey again!